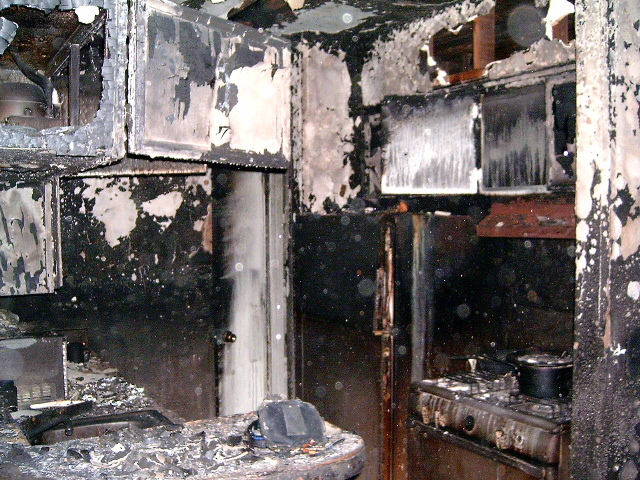 We offer complete reconstruction services and restoration services to feel safe in one’s property. 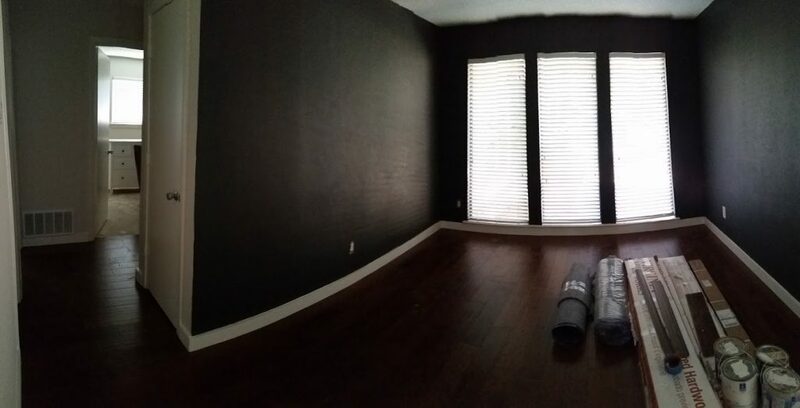 We are available to work on one unit or a whole building. 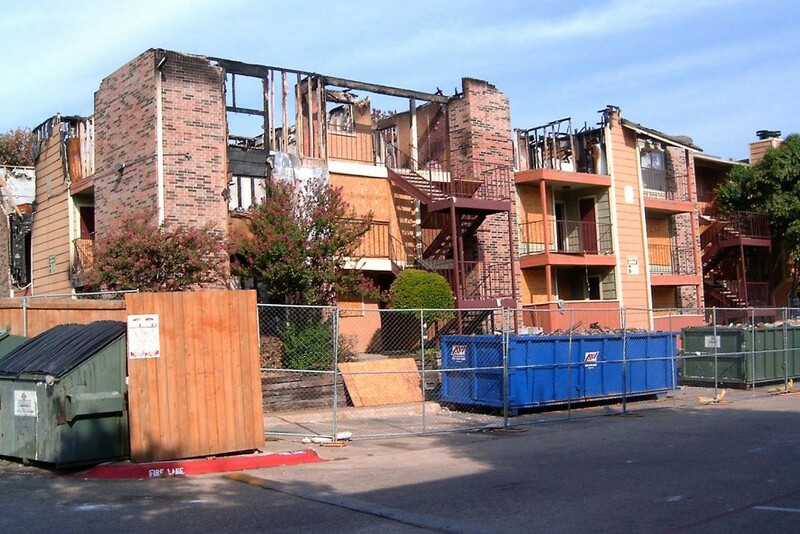 We are able to have the property in leasing, or move in condition, quickly and efficiently. G.H. 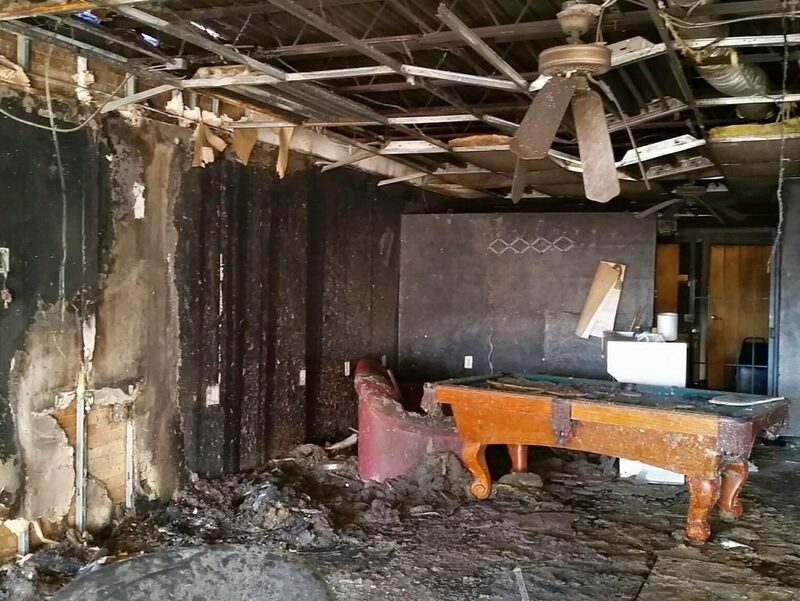 Construction can handle the fire and water restoration project from beginning to end. 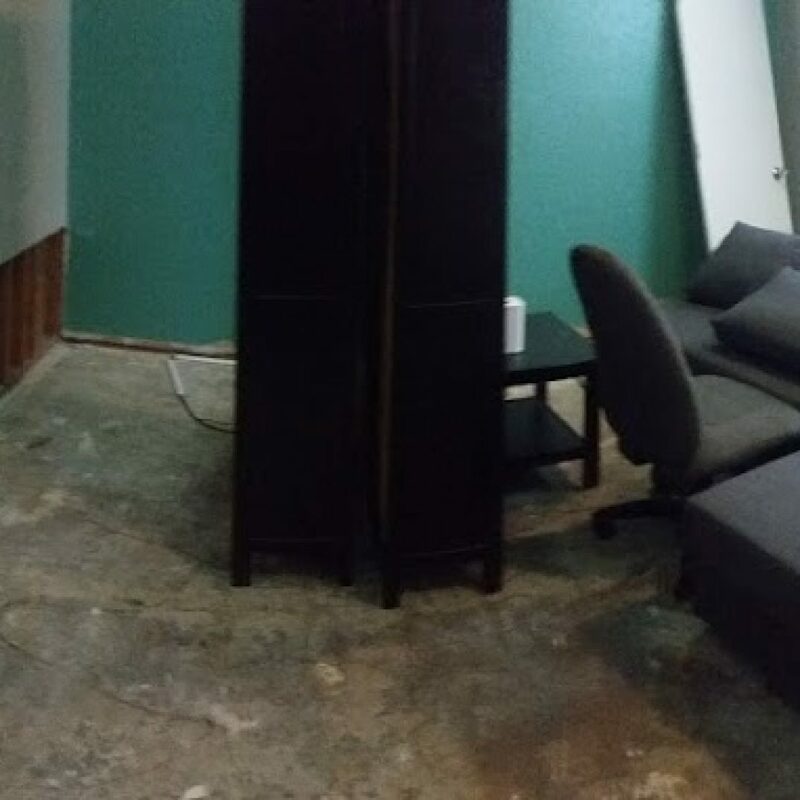 We will assist you in dealing with the city all the way through the cleaning process. G.H. 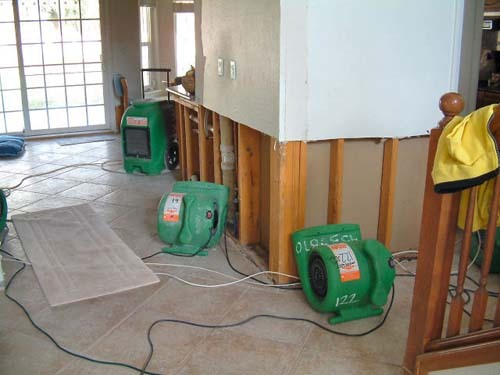 Construction is sensitive to the needs of water damage. 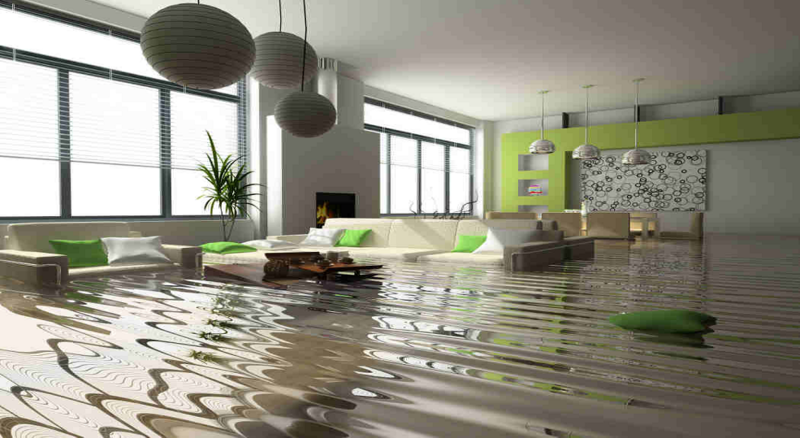 The impact water damage can have to a unit, home or building can be dangerous and cause major problems quickly. 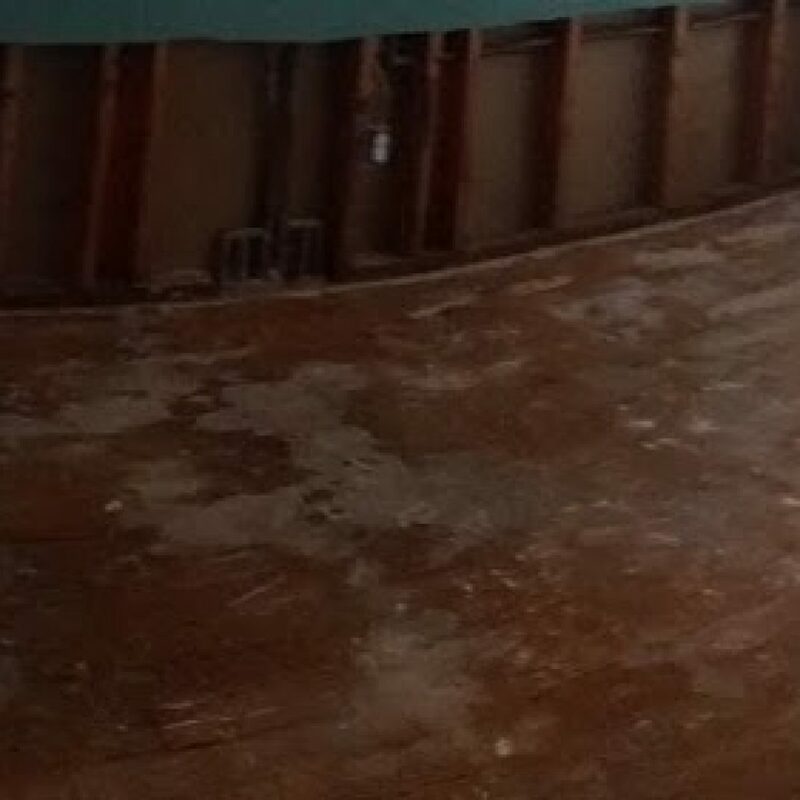 We understand that we must act quickly to assist you in the remedy of any water restoration. We would like to assist you in preventing any dangerous and/or expensive mold problems from occurring. We use only the highest quality materials to seal, concrete, wood, or any surface for the prevention of any further or new water leakage.